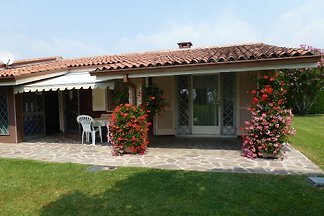 The family-friendly modern property is located in the great Villaggio a Mare in Caorle and is surrounded by lots of green space. 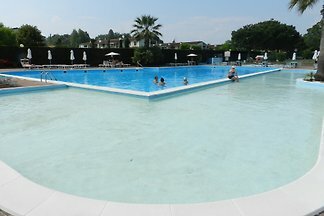 The family-friendly property is located in the holiday complex Camping Village Jesolo in Jesolo Pineta. 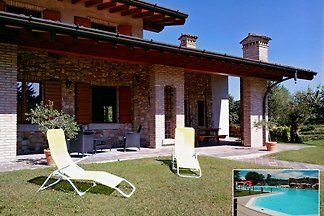 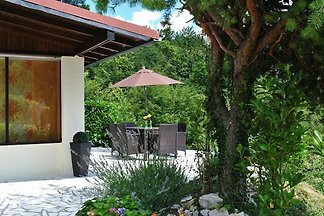 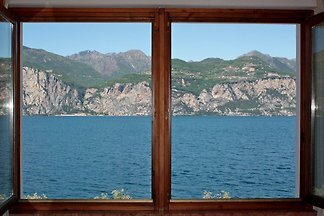 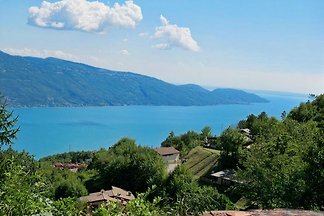 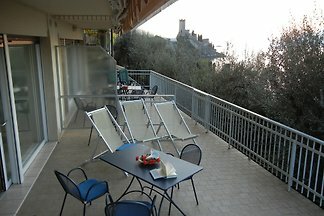 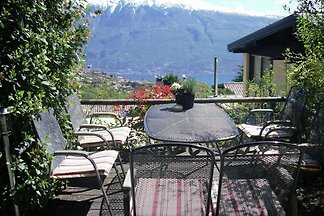 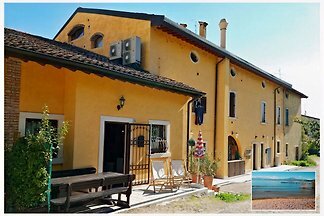 Apartment in Lazise / Lake Garda with pool garden and air !! 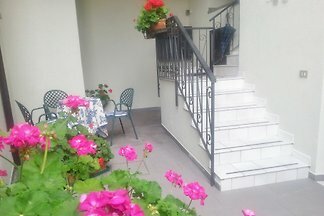 TV SAT, private fenced garden, outside shower. 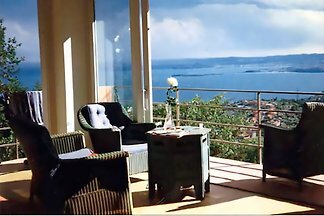 Spacious apartment surrounded by blue, large terraces suspended between views of the sky and lake. 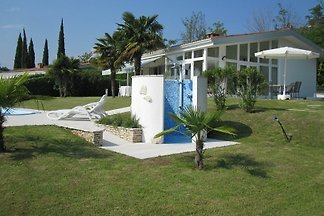 The residence Borgo is a small, well-kept and newly built row house with a pool and is located in Bibione, just a stroll from the beautiful, wide and sandy beach. 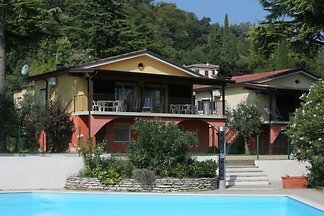 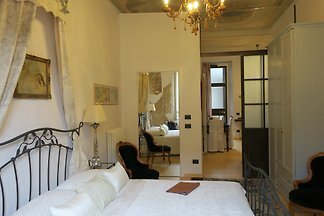 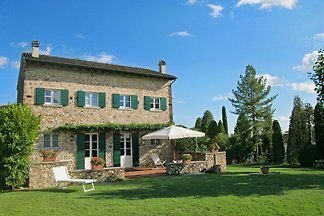 from 5 1923 holiday homes & accommodations in Veneto were rated with an average of 4.4 out of 5 stars ! 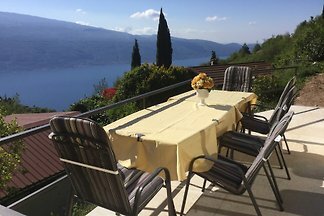 Rent successfully your holiday flat or holiday home in Veneto in only 20 minutes !